Thank you to presenters, chairs, attendees, sponsors and all who participated in the SSEC 2018! Visit our Flickr Photo Gallery for more images from SSEC 2018! Feel free to use the images with photo credit to Western Washington University. 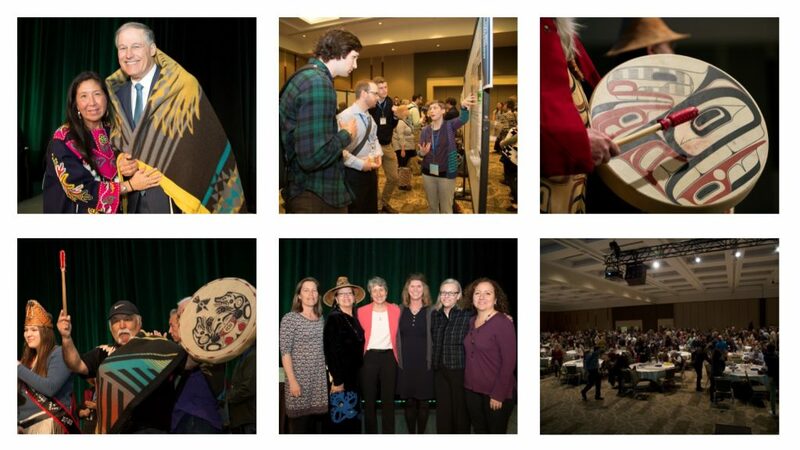 Having just celebrated its 30th anniversary this year, the Salish Sea Ecosystem Conference is the largest most comprehensive event of its kind in the region. The purpose of the conference is to assemble scientists, First Nations and tribal government representatives, resource managers, community and business leaders, policy makers, educators, and students to present the latest scientific research on the state of the ecosystem, and to guide future actions for protecting and restoring the Salish Sea ecosystem. To accomplish its purpose, the conference features plenary sessions with keynote speakers, concurrent sessions comprised of oral and poster presentations, workshops, frequent opportunities for informal networking, and special events. 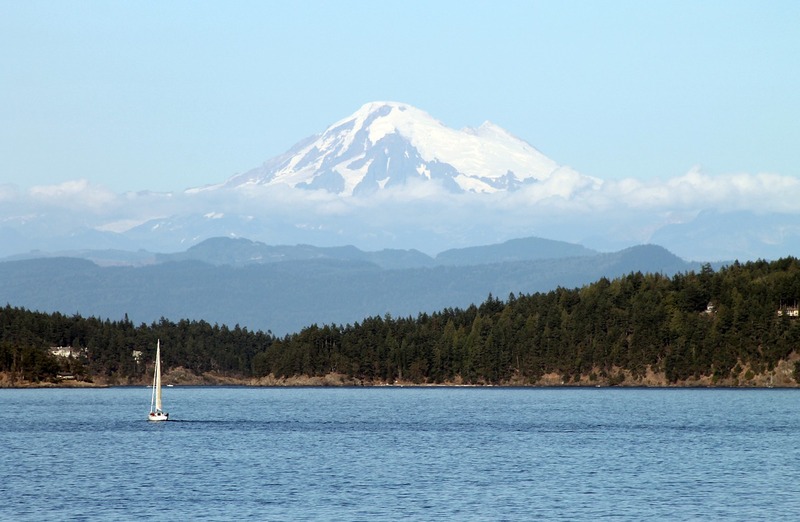 The Salish Sea Ecosystem Conference is held every two years, alternating locations between Seattle, Washington, and Vancouver, British Columbia. We’ll be in Vancouver, British Columbia in 2020. Stay tuned for dates and venue.